Replace the background image and text… Yep, this is the subheading. We feel that the success of any decorating job depends on how much attention has been paid to the preparation and the quality of the products used. This is particularly important when it comes to exterior decorating as failure in the paint system will lead to costly problems such as rot in wooden windows & doors etc. 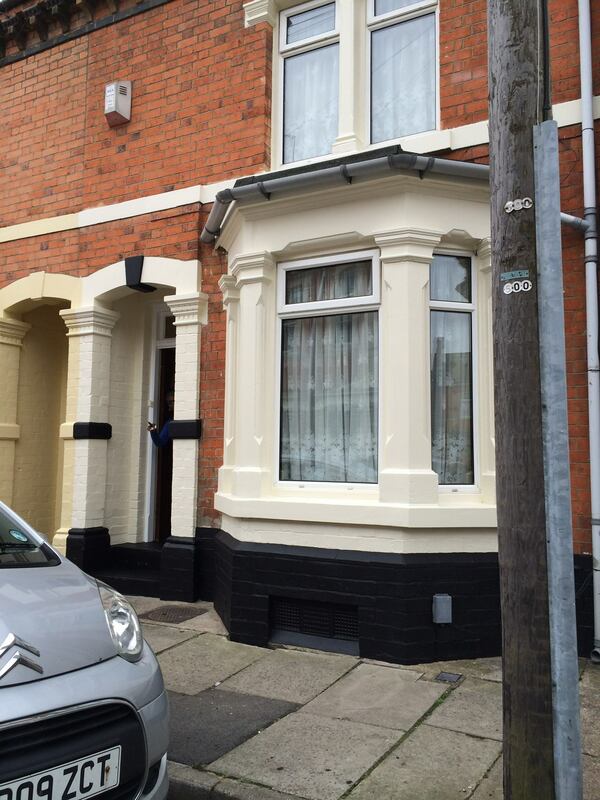 Water ingress and frost can also result in blown render and damage to masonry. That’s why we only use the best products and pay particular attention to preparation work. Please get in touch with us if you have any questions or queries about the services we offer. If you offer lots of services, you may want to list them this way. Nullam ut ornare eros. Praesent orci velit, tincidunt eget pulvinar sed, cursus et turpis. Nunc at blandit sapien, vel venenatis velit. All wood rot repairs are carried out using an Epoxy resin based wood-care system. Larger repairs may require splicing in new timber. Loose putty is removed and replaced with new putty. Bare wood is knotted as necessary and a preservative primer is applied. Once we are happy that the preparation work is fully completed then we will apply a top quality paint system as mentioned in this section. See an example of how we approach our work. We feel that the success of any decorating job depends on how much attention has been paid to the preparation and the quality of the products used. This is particularly important when it comes to exterior decorating as failure in the paint system will lead to costly problems such as rot in wooden windows & doors etc. 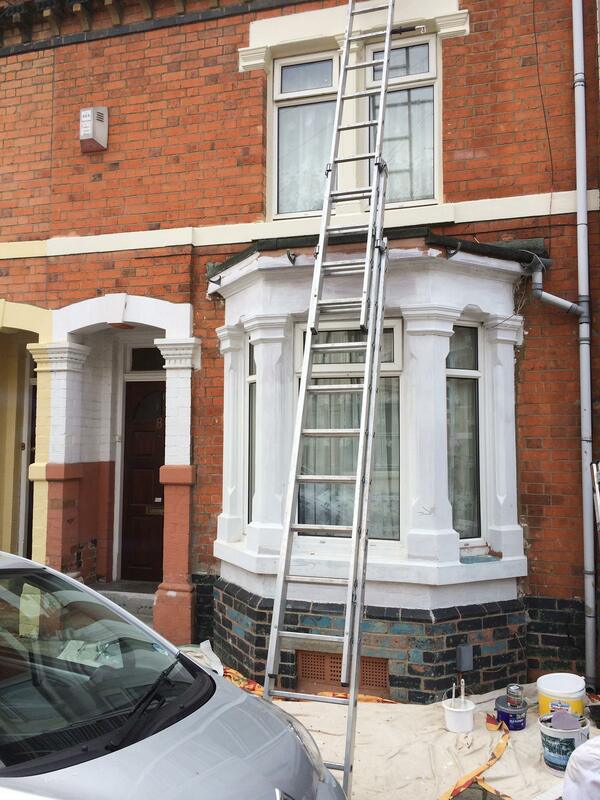 Water ingress and frost can also result in blown render and damage to masonry.